Leading the Provo revolution are young entrepreneurs like Jeff Burningham, founder and managing partner at Peak Capital Partners. Together with Jeff Danley and Jamie Dunn, Burningham is building a real-estate investment firm that’s pouring its profits back into growing high-tech start-ups. Like many Provo residents, Burningham always had a passion for business. He was in junior high school when a carpet-cleaning salesman came to his door. Burningham convinced his parents to buy the machine so he could clean local school surfaces and earn money to support his participation in competitive basketball. 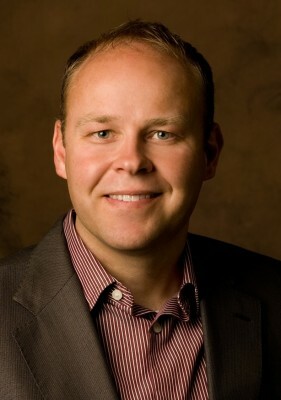 In his senior year at Brigham Young University, Burningham started a tech company that he sold to a publicly traded company in 2003 at age 25. He put the profits into real estate but sold all his holdings in 2006 when he saw signs of the impending crisis. That move helped Burningham avoid disaster, and he partnered with Dunn and Danley to launch Peak Capital in 2006. The idea that anchors Peak Capital is simple—Burningham and his partners want to provide decent, affordable, and clean apartment housing for families across the United States. The business model, Burningham says, is a hedge against inflation. “In distressing times, people still need a roof over their heads even if they aren’t buying a new home,” he explains. 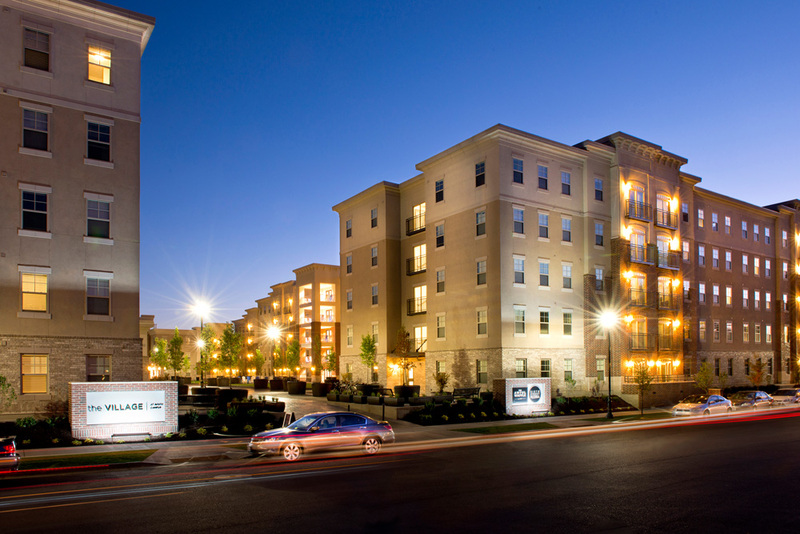 Peak Capital owns 10,000 units nationwide with an asset value near $800 million. The founders are eyeing $1 billion in assets by the end of the year. These seed-stage companies are funded through an offshoot called Peak Ventures, and most of the funded companies have a real-estate angle. Because 84 percent of venture capital investment funds in Utah come from out of state, Burningham and his partners believe they are in a unique position to capitalize on local talent and are pouring money into investments. Peak is working with companies that develop property-management software and business intelligence tools for apartment owners. It is also supporting companies that seek to create efficiencies in the overall construction process. Its most noteworthy investment—led by Peak with coinvestors like Ashton Kutcher, Ron Conway, and Michael Arrington of TechCrunch—is a trending company known as Studio. The company, a pioneer in cocreation marketing strategy, provides a platform for users to leverage their social networks during the creative process. The app is available in the iTunes store and allows users to create, share, alter, and reuse designs. Studio is growing and looking to do a round of Series A funding with a large venture capitalist from the Bay Area. Real estate and technology are both hot in Provo, and the country is noticing. “All the resources any entrepreneur could want are coming or have come here,” says Burningham. BYU and Utah Valley University provide thousands of young college students. Peak Capital Partners and other companies network at meet-ups through Boom Startup, a mentorship-driven investment group with speakers from companies like Cisco and Skull Candy. Ancestry.com, Novell, and other area companies attract top talent. This action clearly plays into the residential and corporate real-estate markets, which Burningham characterizes as strong and vibrant. As Provo grows, Peak Capital Partners will grow. The firm has aspirations of becoming the largest owner of apartment units in the country and plans to develop its own housing projects. Now Burningham, Danley, and Dunn are launching their first venture capital fund. In the coming months, they’ll roll out more programs designed to provide capital to some of the best and brightest entrepreneurs in the country.